Egg drop soup is such an easy, classic meal that I recently just rediscovered, and let me tell you, it is such an easy go-to. This soup actually reminds me of being sick because when I got sick my mom would always make it for me. It's an instant feel-good. It doesn't get any easier (or cheaper) than that. And being a college student this is an instant win, considering I'm short on both time and money. Just your basic organic low sodium chicken broth. Wouldn't my mom be proud. One container of broth is normally 4 cups. But still read your label, I don't want to be responsible for any miscalculations. Get that broth to a simmer, but not quite a boil. 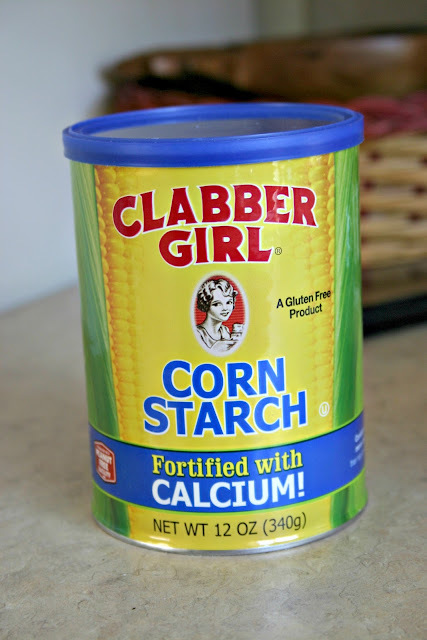 Then you're going to take your corn starch and mix it in a separate bowl with the water. I always thought the consistency of this mixture was kinda fun..maybe I'm just weird. After your broth is simmering, go ahead and add your mixture, stir, and let it boil. While it's boiling, take your egg and lightly scramble it, nothing too crazy. The liquid mixture gets real frothy when it boils, and creates a ring on the side of your pot making it look dirty. Let it be known, the pot was clean prior to cooking the soup, I promise. I have a reputation to uphold. Now here is the trickiest part of the whole recipe. You are going to turn off the heat, and pour the egg in to the broth mixture, and immediately stir with a fork. The faster you stir, the stringier the egg pieces will be, the slower you stir the chunkier they will be. I like mine with bigger chunks. So now the final step is to add any extra toppings into the soup that you would like. In the past I have used, in addition to green onions, peas, corn, snow peas (in the pod), and even diced ham. And the possibilities are by no means limited to that list. I encourage experimentation in the kitchen. I would have liked to add some peas and corn, but I was talking on the phone while I went shopping and forgot to pick them up. Oh well that's what I get. Just let it sit for a few minutes, to let the flavors all mesh together. Now is also the perfect time to add a little bit of sea salt, depending on the broth you might not need it, but I have found that the difference of with salt and without is night and day for this soup.